Want to Save Water? Invest in the Right Toilet! You’ve heard it before: every drop counts. In drought-stricken areas and throughout the country, water is at a premium. 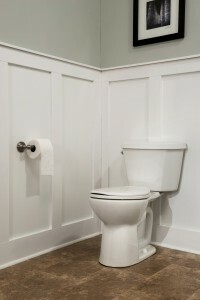 That’s why selecting an efficient toilet can make a large difference in your water usage and bills.